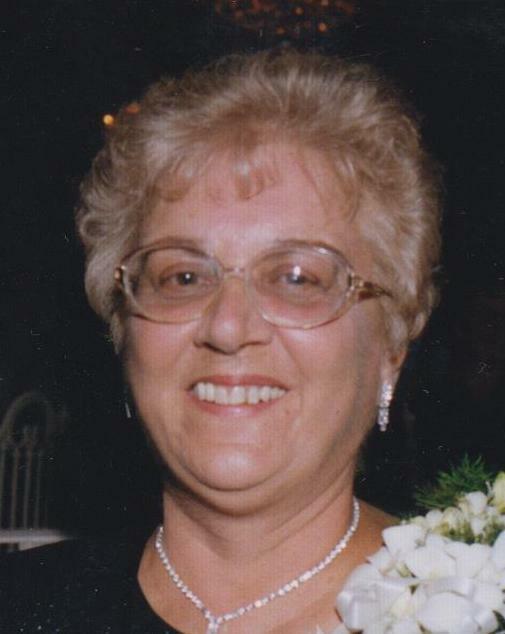 JOYCE MICKIEWICZ, 78, of Manahawkin, NJ, passed away on Monday, August 27, 2018, at home. She was born in Passaic, NJ, and resided in Howell Twp., NJ, prior to settling in Manahawkin, NJ, 11 years ago. Joyce was a Registered Nurse at Jersey Shore Medical Center, Neptune, NJ, retiring in 1995. She was predeceased by her parents, John and Helen Rozum; and by her husband, Edward Mickiewicz in 2006. Joyce is survived by her sons, Edward Mickiewicz and his wife, Kristen of Manahawkin, NJ, Timothy Mickiewicz and his wife, Melissa of Beach Haven West, NJ; her daughters, Pamela Clayton and her husband, Scott of Manahawkin, NJ, and Sharon Anasiewicz and her husband, Matt of Jackson Twp., NJ; her brother, Bob Rozum and his wife, Irene of Lakewood, NJ; her 11 grandchildren; and by her nieces and nephews. Arrangements are private and under the care of the GEORGE S. HASSLER FUNERAL HOME, 980 Bennetts Mills Rd., Jackson Twp., NJ. In lieu of flowers, contributions may be made in Joyce’s memory to Deborah Hospital Foundation, PO Box 820, Browns Mills, NJ 08015-0820, www.deborahfoundation.org and would be greatly appreciated. For further information and to send condolence messages to the family, please select a tab on the left.